Transfer bulk gases and liquids safely without heavy, cumbersome hoses using versatile swivel joints from Excel Loading Systems. Excel swivel joints enable operators to move gases fluids from one storage system to another through rigid metal piping. With the addition of Excel Loading System swivel joints, pipelines are able to rotate while maintaining characteristics for carrying fluids. 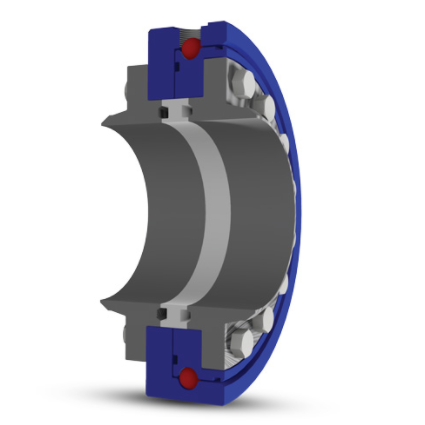 Swivel joints are ideal for applications requiring easy handling and superior operational safety. To order Excel swivels, request a quote from Arm-Tex today. Durability: The XL-1.0 has special hardened ball races, which enhance longevity, making the swivel easy to maneuver under different mechanical and hydraulic loads. Made in the USA: XL-1.0 is made entirely from domestic parts to ensure quality and traceability for each component. 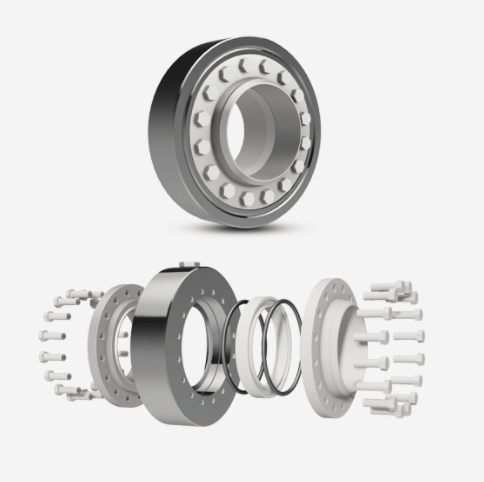 Maintenance Our split flange design provides minimal maintenance, reducing downtime. No welding is required to replace swivels in line and seals are accessible without removing ball bearings. Applications: With precision machining and finishes the XL-1.0 provides high pressure sealing for nearly all media. Common industries that use the XL-1.0 include oil and gas, food and chemical industries. Processes demanding safe fluid transfer can rely upon Excel Loading Systems. Recognized for a commitment to superior quality, safety and customer service, all of the company’s products are designed and manufactured in the United States of America. Turn to the experts at Tex-Arm for your bulk gas and fluid transfer needs. Founded in 1989, our team is dedicated to solving your fluid handling challenges on time and at a competitive price. Contact us today!